First things first, here at Ground Source Pro, we want to help each client procure their ideal landscaping regardless of the season or where on the spectrum their property falls from fully obscured to perfectly manicured we work with it all. 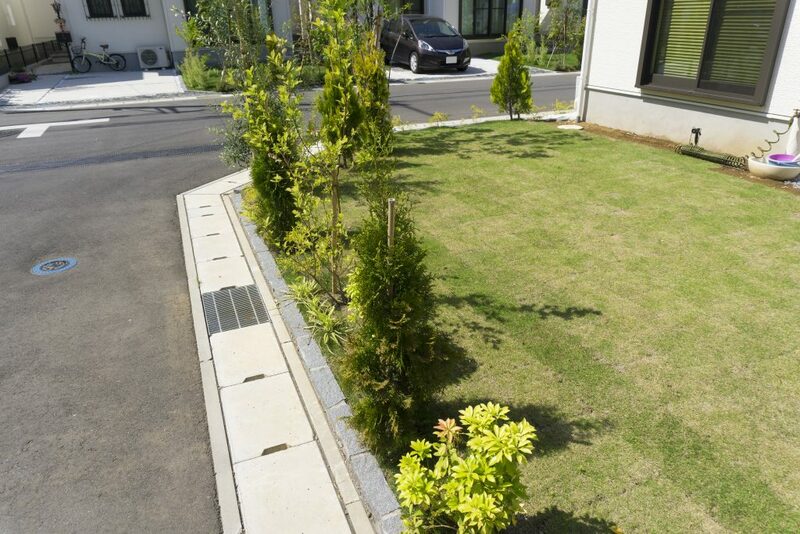 Among the landscaping services available to achieve those ends are a custom design of the exterior property, installation, irrigation, sod, hardscapes, pavers, outdoor kitchens, and lighting. A two-year workmanship and product warranty upholds all of our hardscape custom designs, and we offer a 30-day warranty on anything planted by our company in a customer’s yard. Whatever your area of interest, visit our website or come in to see us. Even in Central Florida, we get questions about how cold weather affects plant life, and there are some ground rules, pardon the pun, for optimizing chances for recovery among outdoor plants. This hemisphere is farthest from the sun in January and February, so these are the coldest months and those hardest on plants. However, with the right care plants can often survive winter damage. Although it may seem counterintuitive, state academic experts advise that even damaged plants need water during colder months because the soil around a plant can dehydrate after a freeze or the water in the soil can freeze. Watering a damaged plant after a freeze can help hydrate it and help defrost the soil. The application of fertilizer is another way a homeowner can help their plants. However, knowing when to do it and when to not is the biggest service to a plant. Most homeowners tend to apply fertilizer early so that the plant gets a head start on spring development. However, failing to wait until the last danger of frost has passed can result in new growth that is not yet strong enough to survive a freeze and the result can be more unattractive and weaker than the what was left after the winter. Similar restraint is required for pruning, and for related reasons. Yes, the dead foliage is unsightly but cutting it away too soon can leave a plant vulnerable. While an exfoliating soap may do wonders for the skin on your face and hands in the winter, dead areas help protect plants from further cold damage until the threat of frost has passed. Experts advise waiting until new growths sprout which allows dead and damaged areas to be easily identified by scratching the bark with a finger and locating dark or brown wood areas. These areas indicate freezing temperature damage and can then be pruned away. 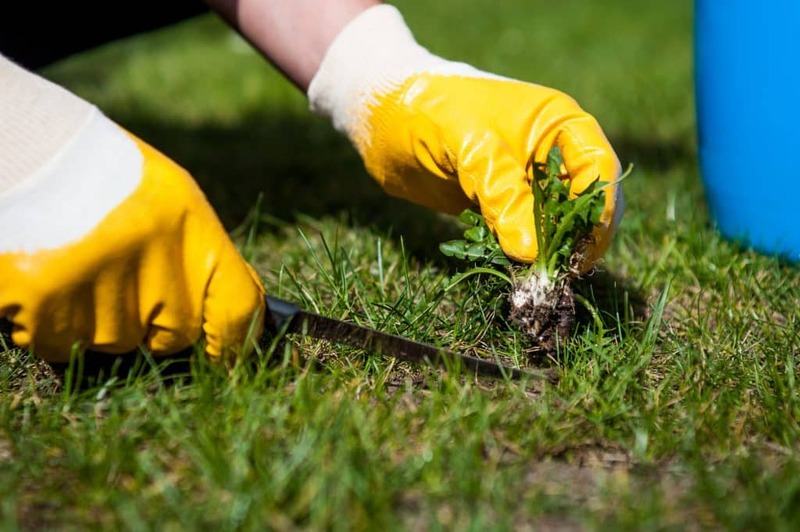 An additional note on pruning is that herbaceous plants will often drop to the ground as a result of cold weather damage and when that happens, experts advise that cutting those areas away is the best thing to do to avoid fungal infections that can result from the decay. Seeing your lawn turn brown in winter may be disheartening to some homeowners, yet it is a natural result of cold weather temperatures. Once spring comes, and the last threat of frost has passed, new growth can begin, and the lawn should rebound. However, sudden temperature drops to 20 degrees Fahrenheit or below can damage turfgrass. Additionally, pedestrian or vehicle traffic can further damage turfgrass already damaged by the cold so experts advise to stay off it until the spring thaw has shown whether the grass will recover. Ultimately, patience and restraint are the best things for your plants, including turf grass. In the spring, turf may look like an overgrown and unruly head of hair that makes you want to cut it, but the experts in academia advise that cutting your grass too soon can make cold weather recovery more difficult. Their advice is to mow at the highest level for your specific type of grass during the first cutting of the season. The good news for plant life is that the prognosis for recovery can actually be very promising if the homeowner has made every effort to help the plants under his or her care. Once again, we at Ground Source Pro’s are here for that very purpose. Whatever the state of your property’s plant life, contact us and we can help.